Welcome to Fuller Hill Child Care Center. If you are looking for a high quality child care center for your child you have come to the right place. Fuller Hill is a privately owned child care facility located on the campus of St. Joseph Mercy Hospital, formerly located on the grounds of the VA Medical Center Ann Arbor. 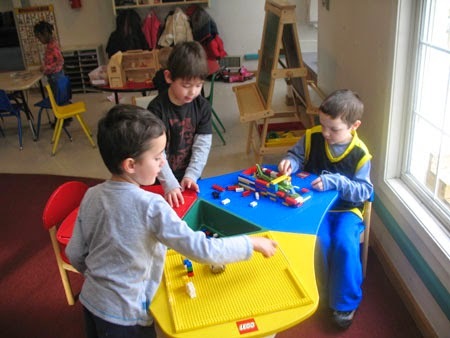 Our goal is to provide quality child care and early education program to all children that attend our facility. From the layout of our classrooms, the highly trained staff, and the owners that remain on site daily we hope you will find that Fuller Hill is truly a home away from home! Choosing the right child care center for your child is one of the most important decisions you will make. We encourage you to call and schedule a tour of our facility and we will do our best to answer all your questions and share information that will help select the best program for you and your child. Open year-round, except for major holidays.